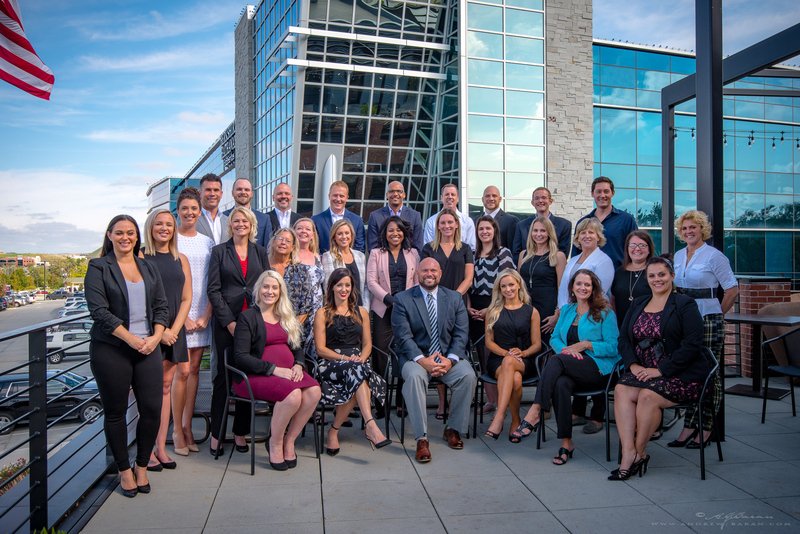 Whether you’re searching for your first home, your next home, or looking to sell your home and move on to new adventures, you deserve the best team of professionals working for and with you to make the whole process seamless and enjoyable. A dedication to each and every client that centers around constant communication and accessibility- we’re here whenever you need us! If you think this sounds like a fit for you, we’d be honored to be a part of this exciting time. Please feel free to look around. We look forward to hearing from you! Listing information © 2019 Great Plains Regional MLS. The information relating to real estate for sale on this website comes from the Internet Data Exchange program of the Great Plains Regional MLS. IDX information is provided exclusively for consumers' personal, non-commercial use and may not be used for any purpose other than to identify prospective properties consumers may be interested in purchasing. 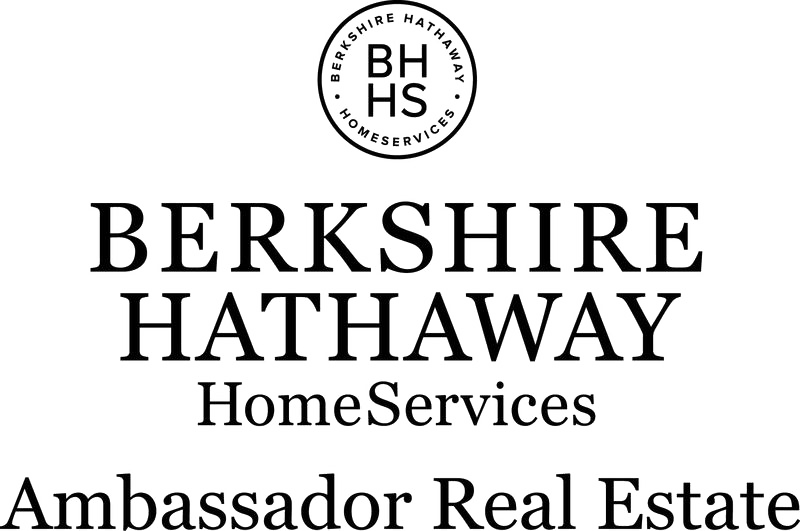 Information deemed reliable but not guaranteed accurate by the MLS or Berkshire Hathaway Home Services Ambassador Real Estate. Data last updated 2019-04-18T14:35:03.33.